Hard sign – hard character! 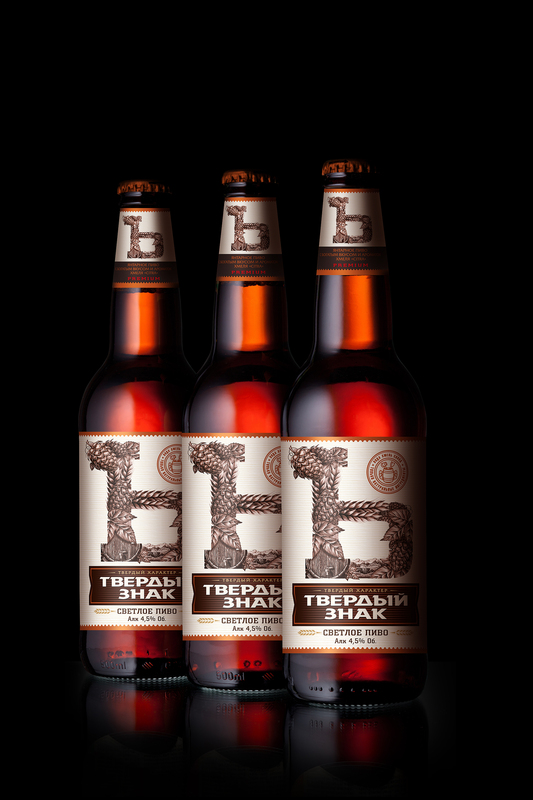 In collaboration with Efes Rus company we have carried out a comprehensive project for launching a new beer brand, so as a result we developed naming and packaging design. 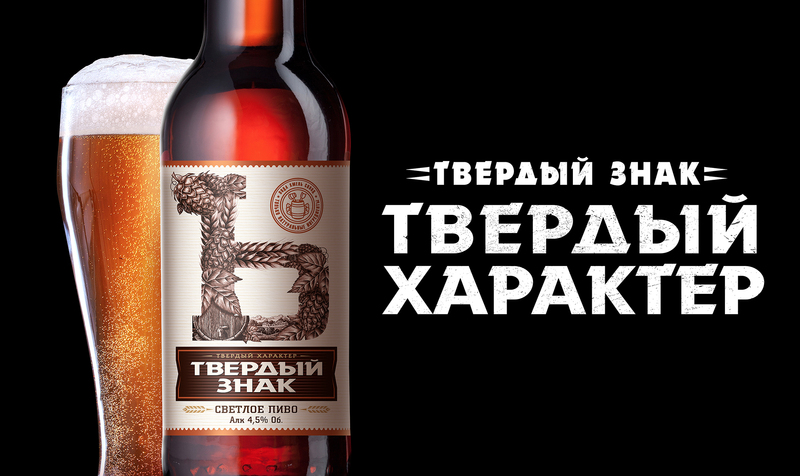 Despite that fact, that beer market in Russia is represented by a number of bright brands that satisfy various consumer preferences, Efes experts managed to find out a new unoccupied territory – beer, as an attribute of a real successful man. Product, that should emphasize masculinity, confidence, reliability and at the same time would be different with original recipe and real beer character with unique features. So, we faced a rather difficult task – to develop visual image and brand name that would fully fit to the positioning. There were number of interesting names during the work, but one of them was speaking for itself: «Hard Sign». In our opinion, it reflected masculinity and vivid character of the new beer the best way, which was confirmed by number of interviewers on surveys. 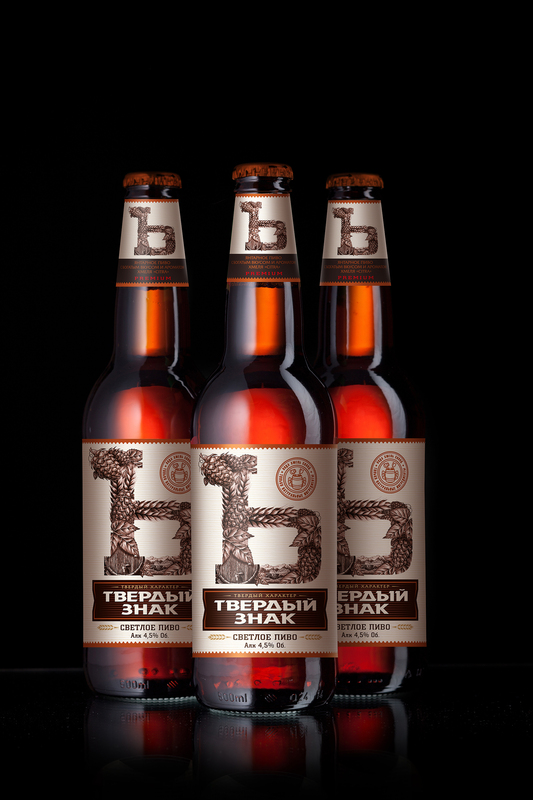 As a brand logo was created unique symbol in form of Russian letter «Ъ», formed with beer ingredients and attributes, reflecting strong confidence in quality and uniqueness of the recipe. 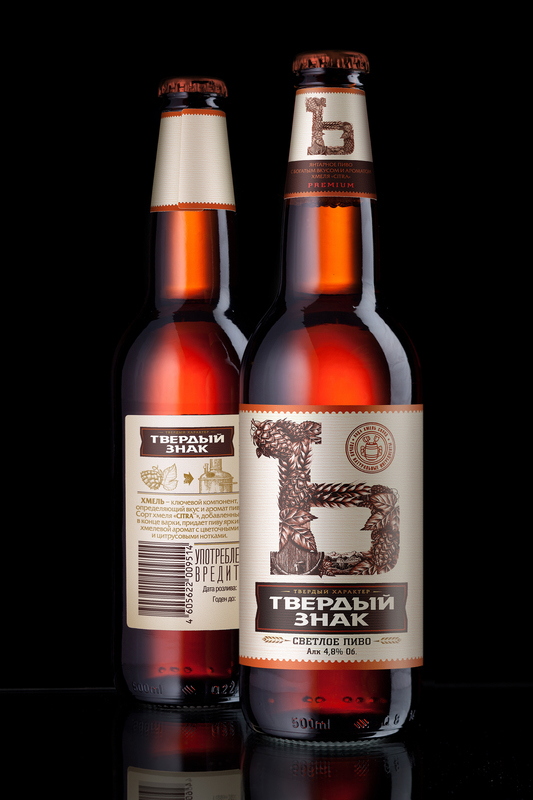 General style of label and color scheme make a sense of craftsmanship beer and individual approach to its brewing. Hard Sign – beer for modern men, living by their rules. They choose only quality and certified products, so if beer – then only with true character! In support of the launch we also developed a key visual and number of pos-materials for promotion.